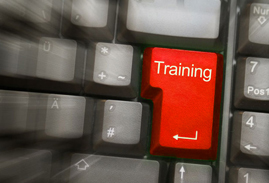 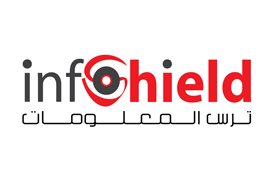 InfoShield offers world class Information Security Training by internationally certified professional instructors. 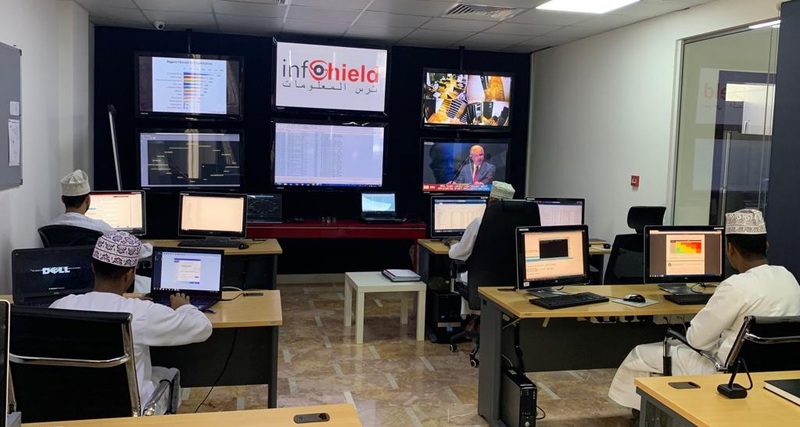 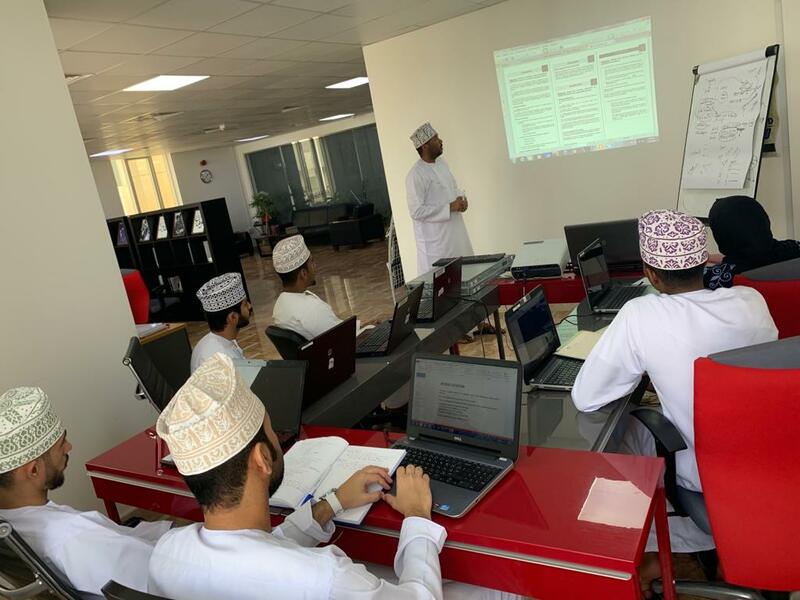 InfoShield is proud to offer comprehensive 24-hour monitoring and surveillance by our state of the art Security Operation Center. 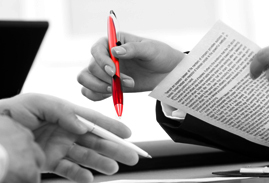 Our consultants will design, build, implement and support the right security infrastructure for your organization.